Needed to remove a Very Heavy and Very Old six burner stove. Estimated at 650 lbs pounds this Commercial Stove had to be removed and taken to the dump! A new eight burner commercial stove was re-positioned. 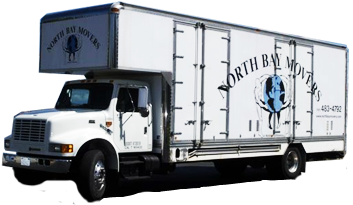 Bodega Harbor Homeowners Association Used North Bay Movers Free Online Quote Page. They quickly booked online and the move was set into motion! Another specialized move produced by Northern California’s number one moving company.